A tiny flame coruscates Light. Its shimmering rays illumine the path of each individual. It is in this saintly tradition of Guru Nanak Dev ji that a distinct branch has been inspiring devotion in the “nirguna” tradition. 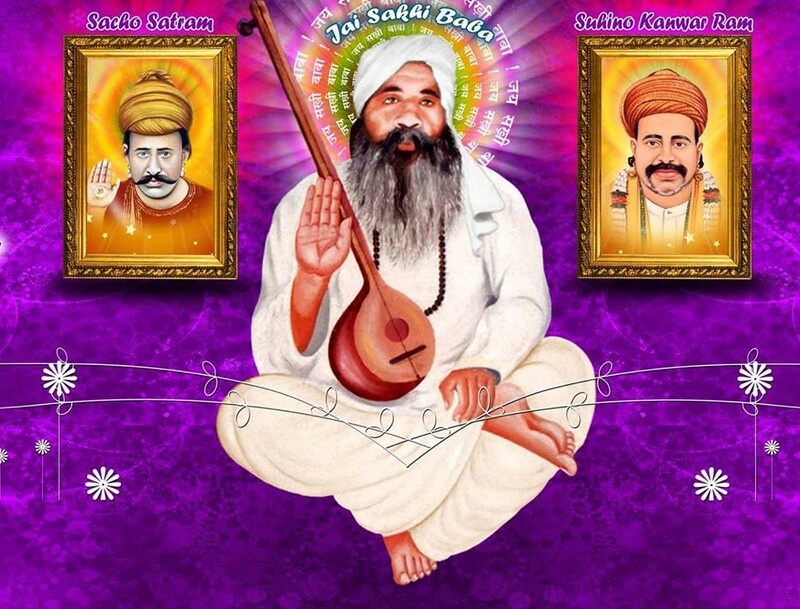 The torch bearers of this traditional branch of devotion have been Sachche Sant Satramdas Sahib, Bhagat Kanwarram Sahib, Sant Asudaram Sahib, and today the renowned, jewel of the saintly fraternity, Sant Chandruram Sahib, is carrying on the tradition, enhancing the luminosity of the perennial light of spiritual knowledge. The translation of goals into accomplishments is noble goal-setting. 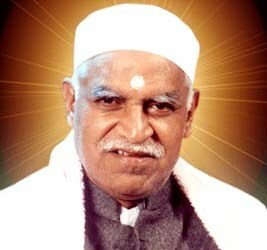 The goals have to be fired by sheer grit and determination which helps to attain the exalted goals. Seeking alternatives to promises made or pledges undertaken is wavering from the goal. Therefore, to overcome all the hurdles, obstacles, oppositions, impediments, with undaunted resolve, and persistently surge ahead is what translates aims into accomplishments. Lord Ram, the son of king Dashrath, stood true to this principle and such an incarnation of upright righteousness, of upholding principles was adorned with the title of “maryada purushottama”. Sant Shiromani Sai Chandruram Sahib in the true sense of the term has lived the definition of “Maryada Purushottama”, imbibing exalted principles and ideals, leading an exemplary life. On the advent of the new century, His holiness Sai Chandruram Sahib, unveiled the secrets of the future and expressed concern for the several impending devastating, tragic, and disastrous events, that are bound to happen as foretold. Therefore it is expected of the Saint fraternity to work towards allaying and mitigating the pain and agony, produced by such events. It is the need of the hour to take effective preventive measures to protect the common man from those events. Thus for the general good, Swami ji resolved to undertake 1400 days of seclusion, a time to be spent in isolation from the rest of the world.. He divided this extremely long stretch of time into eight segments, so that he could step out of that seclusion and effectuate the many tasks, pledges he had undertaken, thus translating his goals into reality, aims into achievements.